Microsoft does Not Call Consumers for Malware Removal! A disturbing new trend that is showing up more and more frequently in the computer repair fields are bogus phone calls designed to get access to your computer. Most frequently, these callers claim to actually be working for Microsoft or affiliated by way of partnership to them, but the truth is, this is a complete scam. The purpose is simply to talk you into allowing them to remote into your computers so they can inject questionable software that claims to find huge amounts of malware and viruses. The most reason for these scam artists to do this is in order to sell you a questionable “anti-virus” or monthly sessions at extremely expensive rates by frightening unsuspecting folks into thinking that their machine has been messed up! The truth is, in most cases the only malware that is on your machine is most likely originating from the actual people who are calling you and asking for access to your computer. Often, these calls are initiated by a pop up on the screen that looks rather official, often stating that Microsoft has detected malware on your system, and asking that you call their phone number so it can be taken care of immediately! In rare cases, often if they manage to find a phone number, they will call directly with this approach in hopes of infiltrating your systems. It should be noted, that Microsoft does not, nor ever has, called private consumers to warn them of malware, nor have they monitored any of the consumers in this manner. Knowing that Microsoft would never call you for anything, it makes it pretty easy to figure out If who you are talking to is a legitimate business. Almost without exception these calls originate from overseas. They will always ask to remote into your computer and install programs designed to scan for malware of other problems. They will always find problems! They are not affiliated with Microsoft whatsoever. 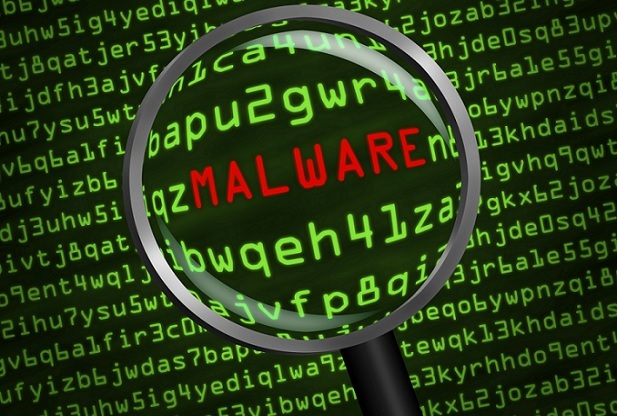 At this point, once you have been contacted there is a fair chance that you do indeed have malware of some sort on your computer, likely gained from the people who called you, or asked you to call in to them. If you have been through this scenario, and especially if they were allowed access to your remotely access your computer, there is always the possibility that they have installed programs that can leave you vulnerable to hackers or further infections. It would be a good idea to seek a local technician to take a look at your system and see what issues may exist. Social media are always refining and changing their privacy settings. Make sure to stay up-to-date with any privacy changes and continue to monitor what information you are sharing. 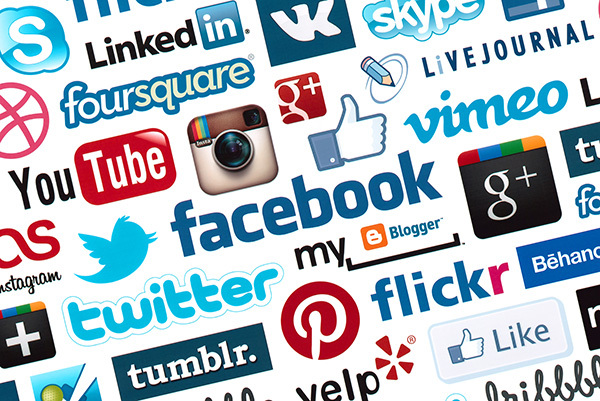 Using these four tips can help insure your privacy online and make social media a safer place.